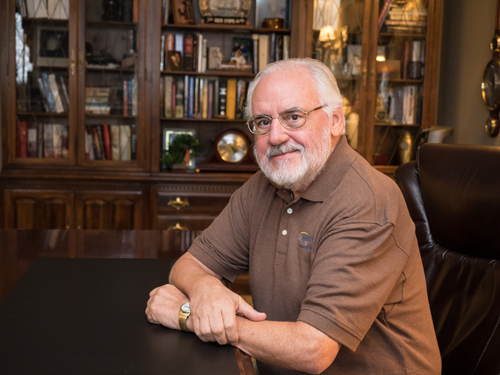 A graduate of the University of Michigan Business School, John has created three successful companies during his 40-year career as an entrepreneur and business owner. The first, a substantial powder-coating business, specialized in just-in-time delivery of automotive/office equipment parts. The second, a small press book distribution company, won several marketing awards. In January 2001, John founded eFulfillment Service, and, under his leadership, the company has grown and now serves more than 600 ecommerce clients. He currently oversees the company’s business development projects and strategic planning. Throughout his working life, John has maintained an unwavering commitment to both engineering and service excellence. 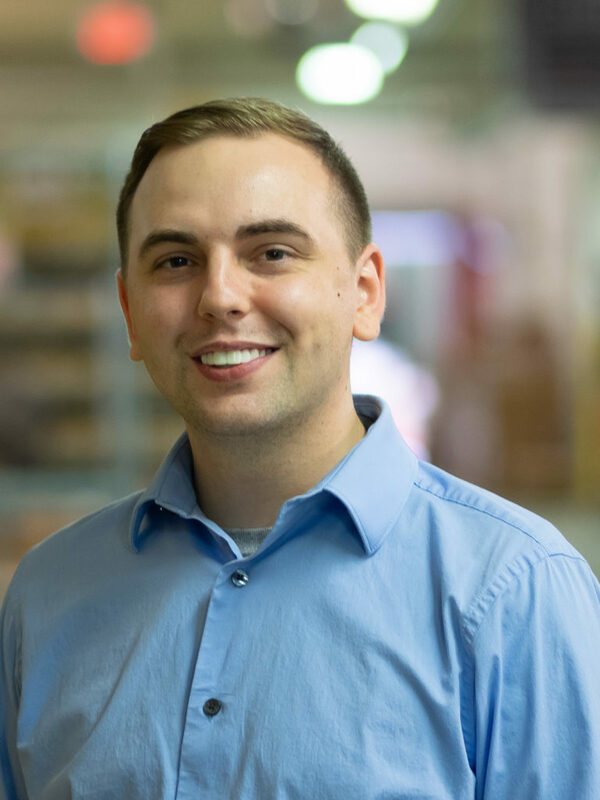 An experienced fulfillment and logistics expert, Jordan leads the management team at eFulfillment Service and has served as Executive Vice President for last decade, a period of growth for EFS as well as the overall fulfillment industry. Jordan specializes in the core areas of strategy, competitive positioning, pricing, marketing, product sourcing, and product and process development. He has worked with and provided consulting services to hundreds of online retailers from start-ups to companies in the Internet Retailer 500. Most of Jordan’s leadership and focus involves the best use of applied technology. He has a particular interest in the intersection of cloud-based webstore technologies, back-end order management systems, warehouse management systems, carrier negotiation and selection, service platforms, pricing and positioning strategies, and online marketing. Jordan holds degrees from Albion College, Michigan State University, and the University of Missouri-Columbia. 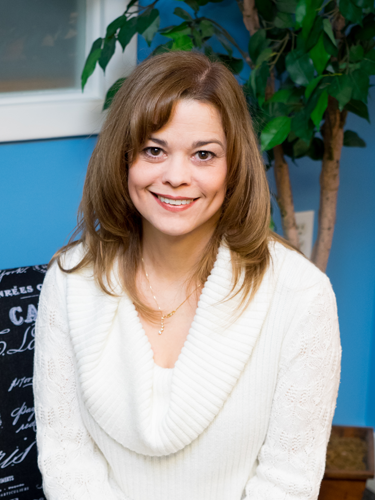 Paula developed and now leads the EFS accounting department, including all auditing procedures. Her department handles all areas of accounting–including preparing and sending client invoices, answering billing questions, and processing payments. 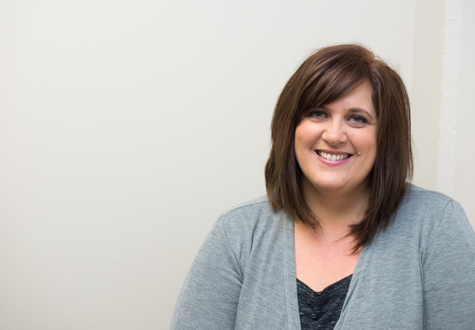 She truly values her accounting team members who “pick things up very quickly, always stay on task, and are always ready to assist when clients need answers to billing questions.” Paula holds an MBA in Accounting from Davenport University. Steve joined eFulfillment Service in 2011 after 6 years of working for a major marketing company. Having worked in both a sales and marketing role to advise numerous businesses in a wide range of industries, Steve brings a diverse background to the EFS team, and is responsible for developing and overseeing the company’s sales, marketing and customer service strategies. 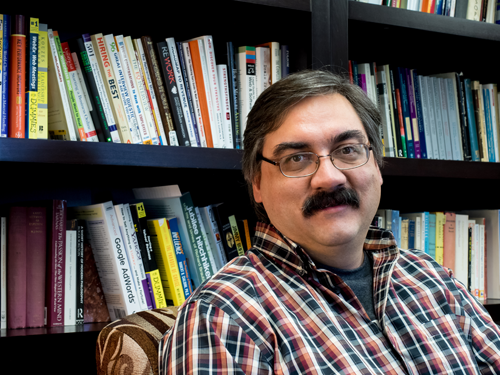 Steve holds a bachelor’s degree in Marketing from Central Michigan University. When he’s not busy doing sales, marketing and customer service stuff, Steve enjoys being a family man, and the occasional round of bad golf. 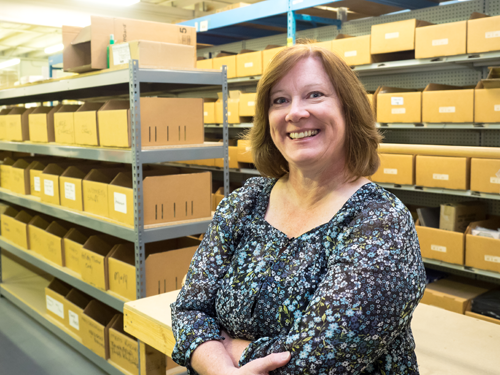 Jennifer began working with eFulfillment Service during its start-up phase and brings over a decade’s worth of experience to her role as Customer Service Manager. Jennifer has a well-versed background with eFulfillment Service, previously serving as the Operations Manager prior to transitioning exclusively into Customer Service in 2016. Jennifer is a strong company leader who never loses her focus on anticipating and meeting the needs of our clients….most of whom know her by name. 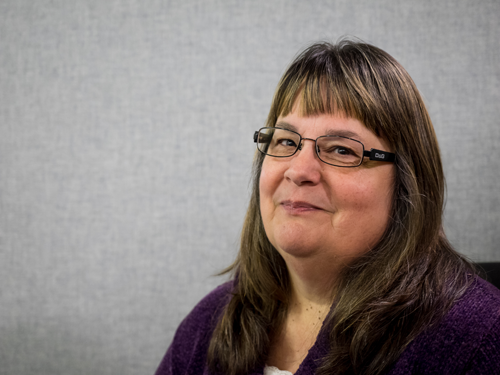 Linda Sorna oversees Client Care, the department that provides service and support to EFS clients. She assists our ecommerce clients with needs ranging from integrating their shopping cart to canceling an order. Linda heads up Client Care after many years as our Sales Manager. Clients appreciate her personable demeanor and in-depth knowledge of what our company can do. 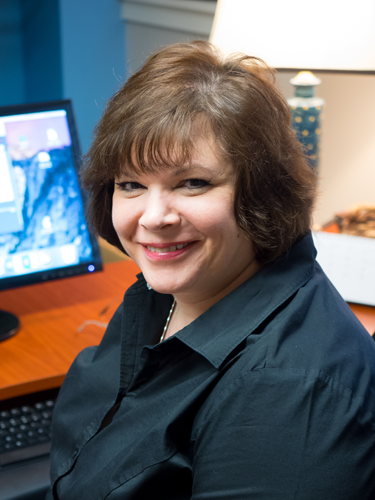 Linda’s background includes positions in human resources and customer service as well as sales. Angela Davenport has been with eFulfillment Service since 2010. Clients appreciate her deep base of knowledge about shopping platforms and shipping. She focuses on getting clients properly connected with us for a smooth transition. Angela’s background is in Operations Management, Design and Customer Service. During Angela’s time off, she enjoys spending time with her family and boating during the summer. 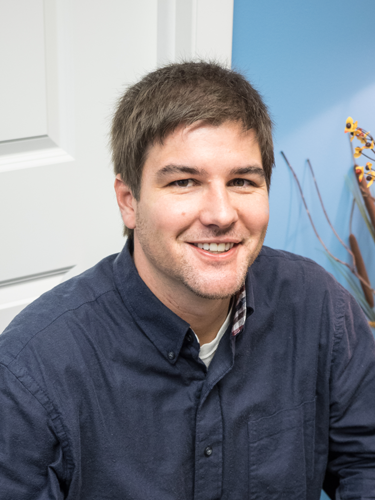 Brett has been with eFulfillment Service since 2012, having spent a number of years in the health care industry. With a range of sales experience, Brett sought a company with great leadership and vision, and one that would utilize his experience and talents while providing an opportunity for growth. Brett graduated from Central Michigan University with a degree in Public Relations. When his ecommerce wheels stop spinning, Brett enjoys spending time with his family and doing any- and everything that Northern Michigan has to offer; camping, biking, exploring, and enjoying bonfires during the long summer nights. Taylor started working at eFulfillment Service (EFS) in 2018, after successfully managing multiple customer retention programs in Indiana and Illinois for Verizon. His experience in the telecommunication industry is now being utilized to provide an exceptional onboarding experience for new client acquisition with EFS. He has a passion for building rapport and forming a more personal relationship with our prospective clients. In his free time, he enjoys competitive gaming and all that Northern Michigan has to offer, especially when it comes to disc golf, kayaking, biking, and camping. 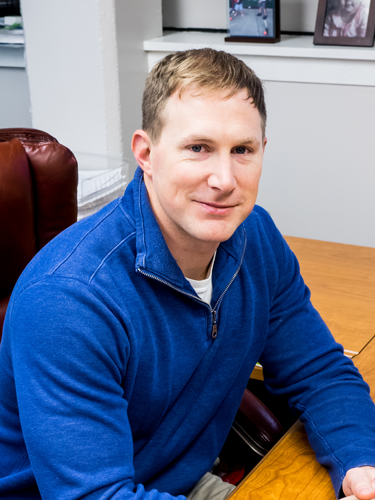 Matt came aboard in 2001 and spent the better part of a year developing a web presence and online ordering system that would most efficiently serve our clients. His education and work experience in computer information systems and visual communications led to the development of our sophisticated but easy-to-use Fulfillment Control Panel and our user-friendly website. Matt enjoys challenging his abilities by designing effective reporting and order management systems and assisting clients with custom integrations. 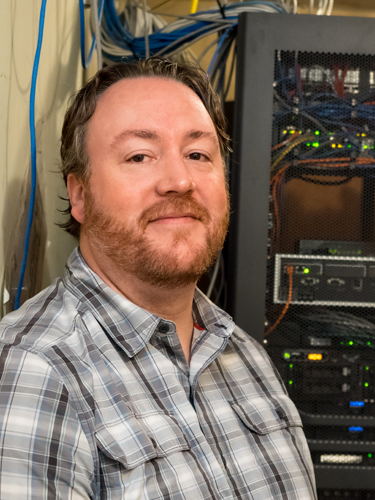 Jeff, a self-proclaimed computer nerd, oversees technology at eFulfillment Service. 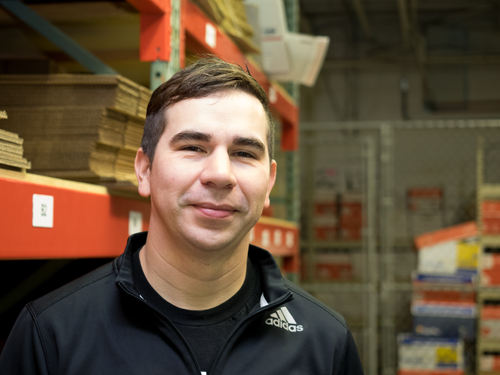 Jeff’s desire to work for eFulfillment Service came from both from the challenges associated with working for a booming company and the opportunity to use his individual approach and ingenuity to achieve company goals. Jeff explained, “If someone tells you to build a robot with specific functionality, it really doesn’t matter if you use Legos or Tinker Toys, as long as it does what it is supposed to do, and does it well. In addition to managing EFS Purchasing operations, Steve oversees safety programs and facilities-management. A Traverse City native, he brings to EFS long work experience in production, teaching, and administration. 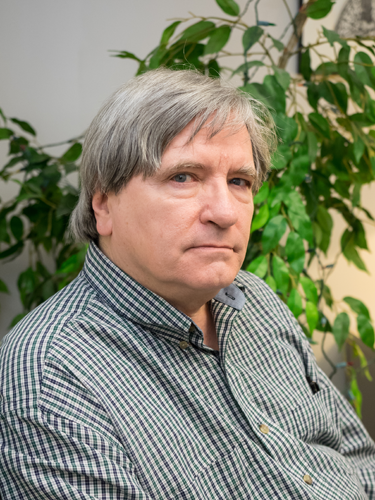 He has taught writing and ESL in both university and community-school settings, has developed quality-assurance programs in a manufacturing setting, and continues to expand his skillset to meet the challenges of eFulfillment’s continuing expansion. As a Golden Age Science Fiction fan, he’s never aspired to finding the restaurant at the end of the universe. His more terrestrial loves include his family, his Australian cattle dog, and the Old Mission Peninsula. Steve holds a BA from the University of Michigan and an MA from Central Michigan University. Merry joined eFulfillment Service in 2012 and has built relationships with both employees and management that has made her an integral part of our team. Her organizational skills and the ability to empathize has created a human recourses environment of communication and trust. She developed and leads an Employee Relations Committee which has the goal of making eFulfillment Service an even better place to work. Merry has a positive attitude and, from her smile, you can tell that she truly enjoys being a part of the EFS team. When not at work, she loves to spend time outdoors camping and hiking.